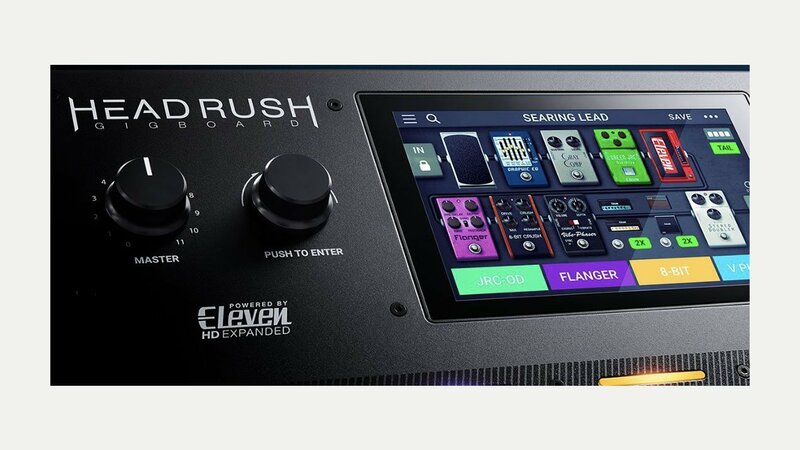 Competing against the Line 6 HX Stomp is the updated Headrush Gigboard a compact, multi FX floor pedal. It features a 7-inch touch display and intuitive user interface, together with four footswitches, looper, amp and effects presets – what’s not to like? At around £500 it is a bit more than the Line 6 but…time to get rid of the pedal board?